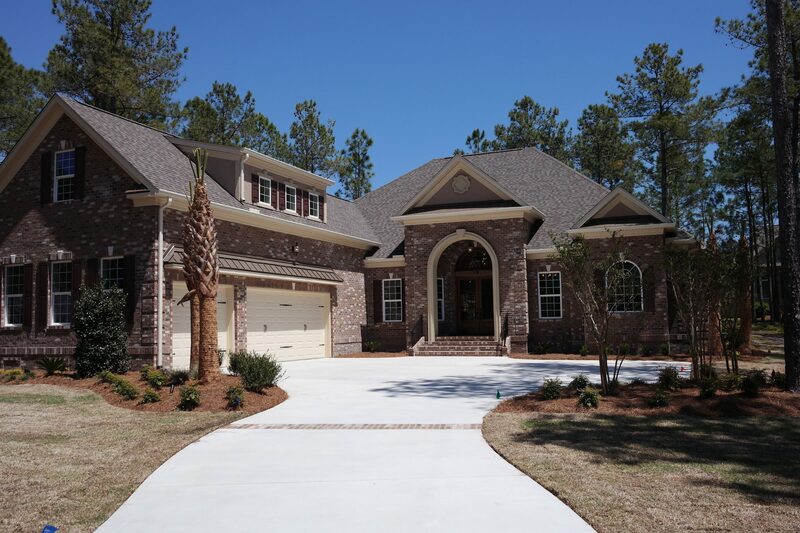 Recent Custom Home Projects from the Carrell Group Myrtle Beach Custom Home Builder. 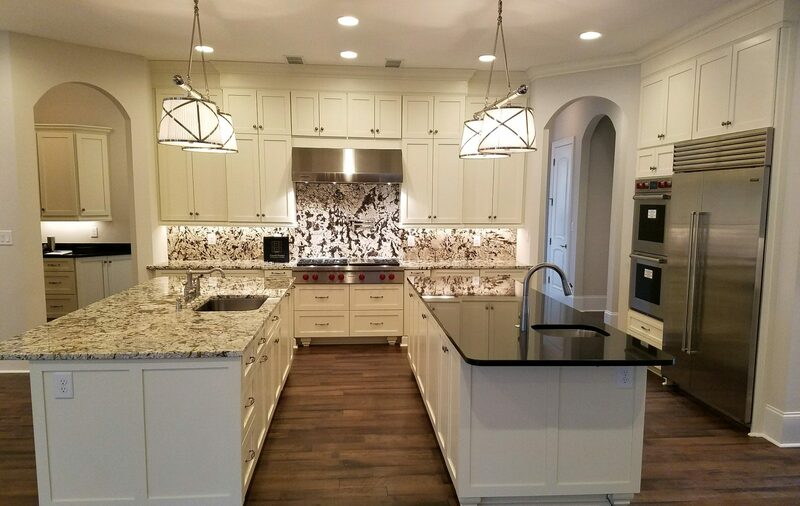 Choosing the layout and design of your custom home is important, for 31 years the Carrell Group has been a custom home builder that you can trust. 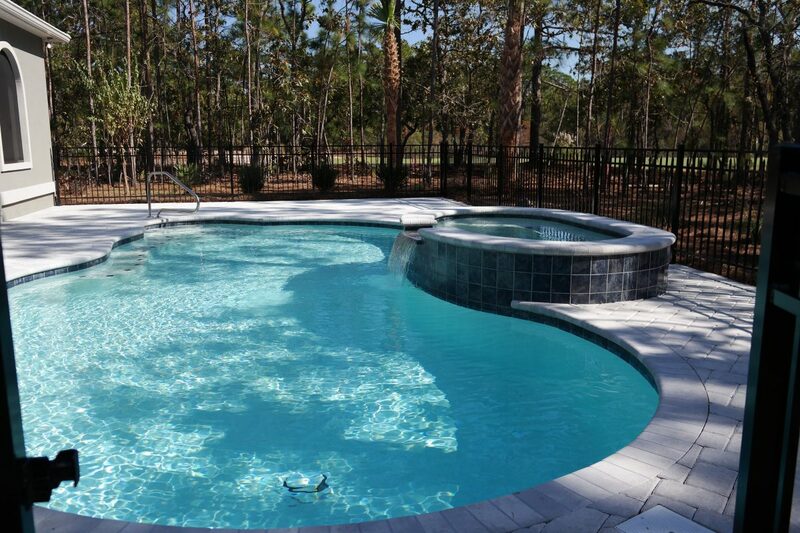 Through new construction or a home renovation project, we cater to our client’s needs. Custom should mean custom. Made specifically for you with design that makes your life flow seamlessly. That’s the Carrell Group Difference. 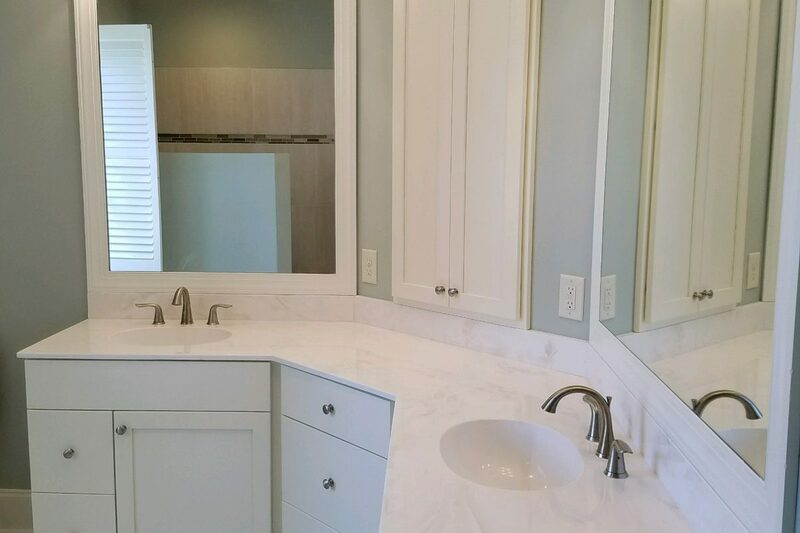 You can see by viewing our recent custom home design projects that the Carrell Group uses exceptional materials and finishes as well as Master craftsmanship in every custom home project. We understand every detail affects the whole—from lot placement, to architecture and interior design, to construction and finishing—and we make sure those details are attended to. Get inspired to build your custom home! View all of our recent custom home projects and let the dreaming begin. 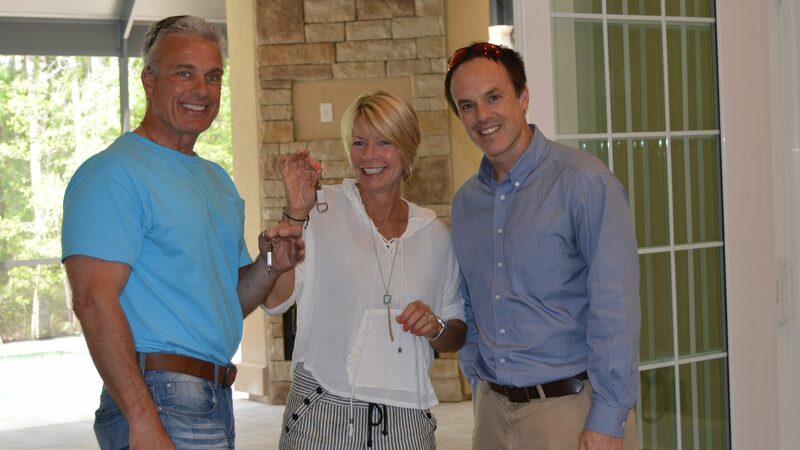 Carrell Group’s recent custom home projects showcase the dream homes of our clients as well as their personal touch.